Capturing the moment is a critical part of the music production process. 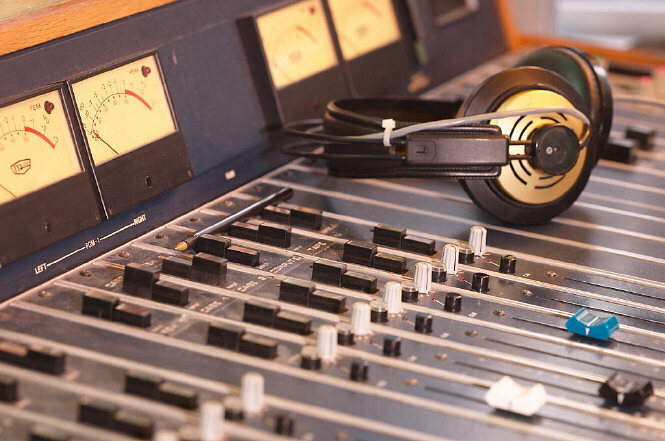 At C2 It, we use properly calibrated modern digital audio gear to record your work. Since we are fully digital there is no waiting for the tape to rewind or locate in order to review takes or overdub tracks. Audio is recorded at 24 bit/96 MHz for extreme clarity and accuracy. The most important part of any recording project is capturing the cleanest, truest representation of the original signal. Planning on a high-resolution release such as a SACD or DVD Audio? No problem! Our high-resolution gear prepares your work for those formats. Our quality microphones and cables enhance our exceptional recording gear. 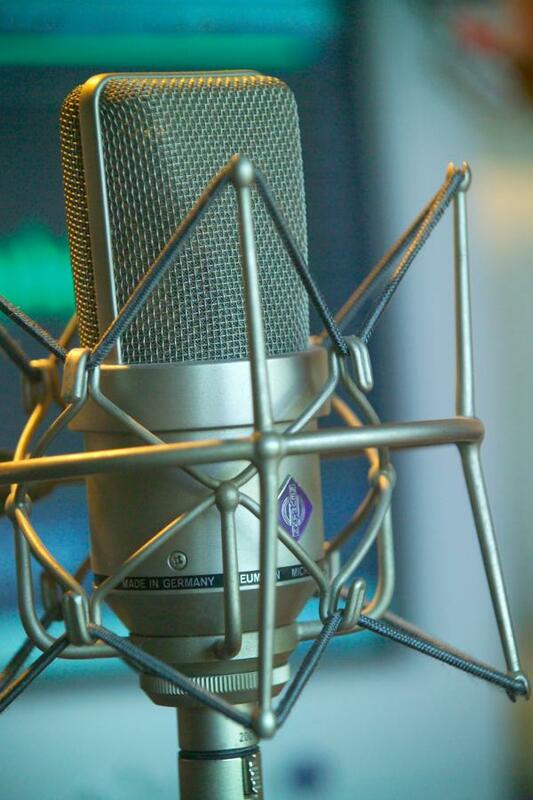 We'll carefully match you with the right microphone for your sound. If you need us to record at your location we can bring a portable recording rig that will provide the same sonic quality as our studio gear. Recording audio on location requires a special skill set. Our many years of working in the local sound market has prepared us to meet any challenge. Electric Guitar, Acoustic Guitar, Bass, Keyboard Controller, MIDI Modules, Shakers, Kalimba, Hawaiian Drums, Rainstick, Tube Chimes, and Skin Drums. Please contact us to inquire about our rates and fees for recording services.